Over 700 people, including 595 civilians, have died in Iraq “in acts of terrorism” this April alone, making it the deadliest month since June 2008, the UN’s mission in the country said. 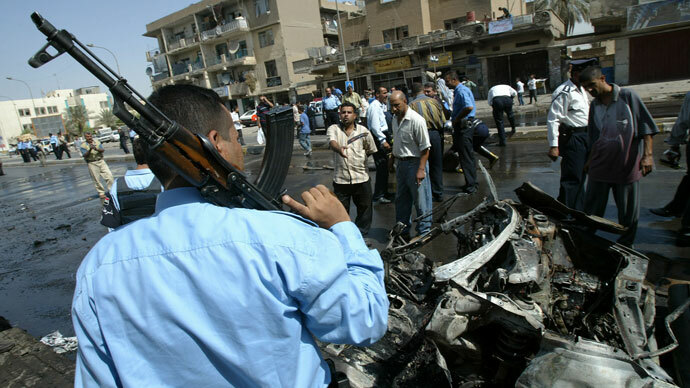 The capital Baghdad has become the worst affected city. According to recently released casualty figures, 117 of a total 712 killed were members of the Iraqi security forces. Another 195 were injured across the war-torn country. 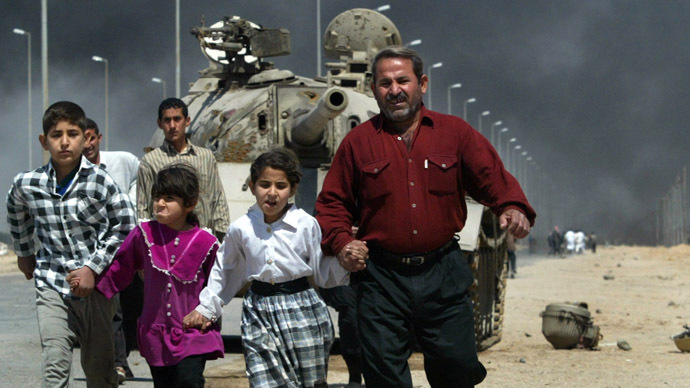 At the same time 1,438 civilians were injured in what UN mission said to be “acts of terrorism and acts of violence” as 10 years after the US declared its victory over Saddam Hussein, Iraq remains ripped apart by terror, sectarian violence and fears that civil war may burst out. In total 1,633 were wounded across the country. With almost each day adding up to death toll and number of injured among locals, Baghdad has been said to be the worst affected Governorate, with a total of 697 civilian casualties, of which 211 were killed and 486 injured. The figures released by the UN vary considerably from numbers AFP reported earlier. 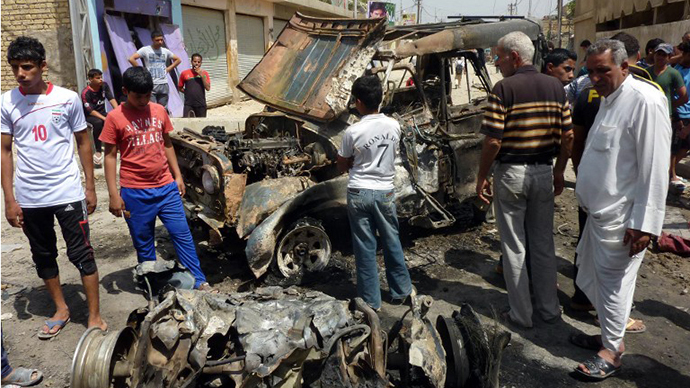 The news agency that referred to security and medical sources put the number of killed to 460 and injured to 1,219. The uptick in bloodshed was sparked on April 23 when security forces attempted to arrest suspected insurgents at a Sunni Muslim protest camp in the northern city of Hawija, inciting violent clashes which left scores dead and injured. 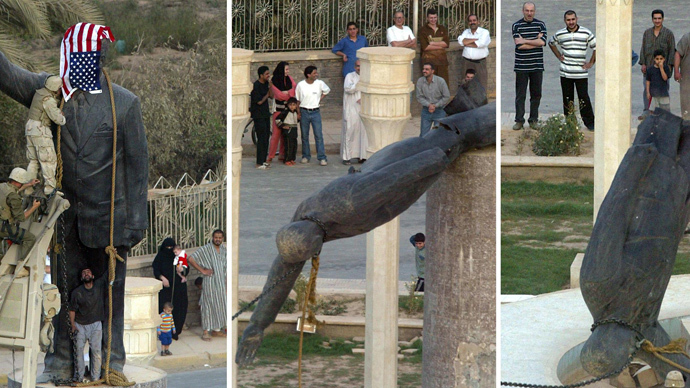 throughout Iraq as multiple bombs were set off throughout the country.